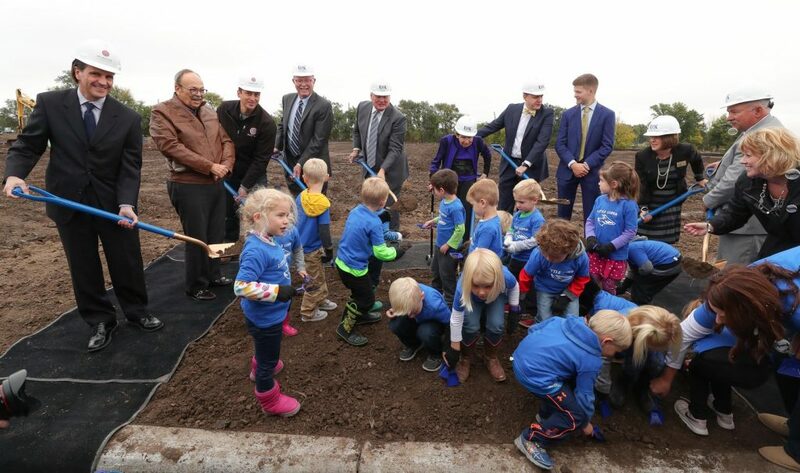 “I believe I do not overstate the significance and the prominence of this new Early Childhood Education Center in becoming a model for the best childhood education centers in the country,” Kristensen said. “Kearney will be a destination for planners of early educational programs throughout the country and a place where undergraduate and graduate students want to learn to become our best teachers.”The LaVonne Kopecky Plambeck Early Childhood Education Center is more than a building, according to Kristensen. It’s an investment in the state’s future. 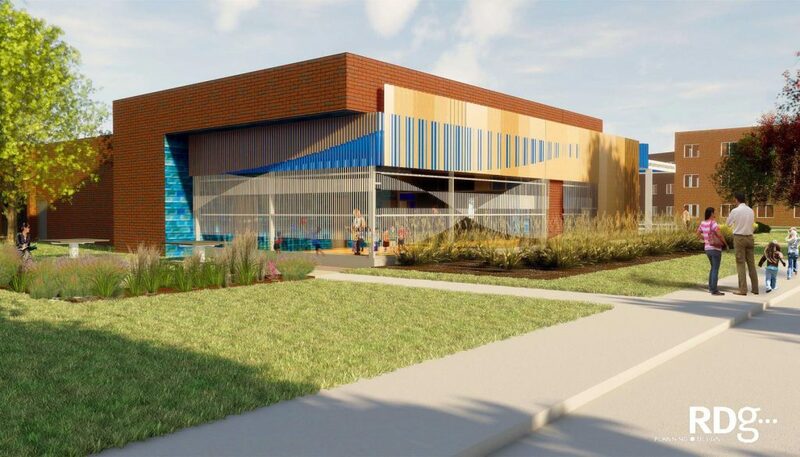 The Early Childhood Education Center, designed specifically to meet children’s needs, will serve the families of UNK students, staff and faculty, with any remaining spots offered to the public.The facility will also address the state’s shortage of early childhood educators by providing academic opportunities that are unmatched in Nebraska.